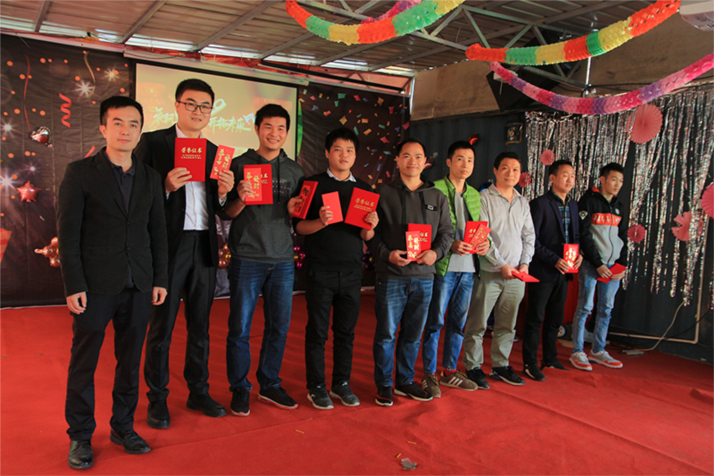 Sinowatcher team has held the event in the mountain area of Shajing in Shenzhen to enjoy fresh air and relaxing outdoor landscape this year. The atmosphere was less formal then in previous years and everybody felt more relaxed this way. At the beginning, general manager Ye have delivered keynote speech. He summarized last year, thanked everyone for the efforts and explained the direction for this year. Focusing on efficiency, good quality and professional service. 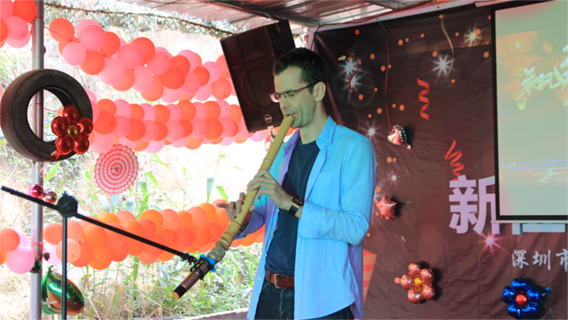 Martin performed with bamboo flute called ‘Shakuhachi’ his improvised piece followed by an old English song ‘Amazing Grace’. 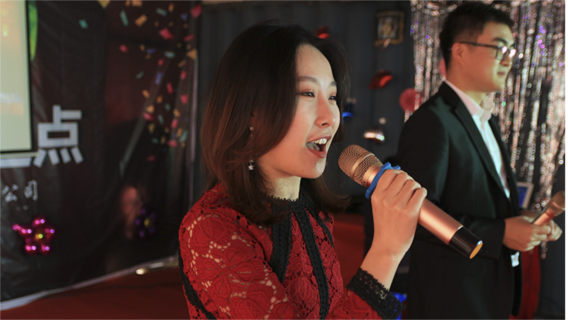 Our workshop colleague presented songs by famous Chinese superstar in a classy way. 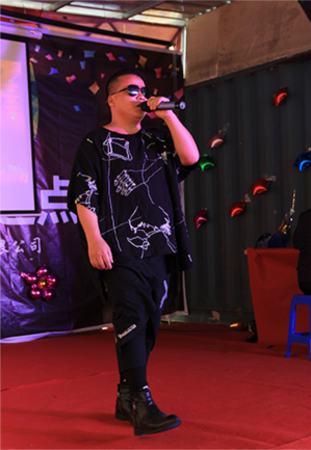 Dancing performance by our colleague Yilipin had impressive drive and energy. 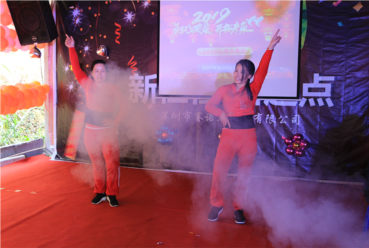 Between the entertaining performances there were awarded best employees in 2018 from each department. After entertaining program we could enjoy barbecue feast in local style, roasted lamb accompanied with plenty of drinks.